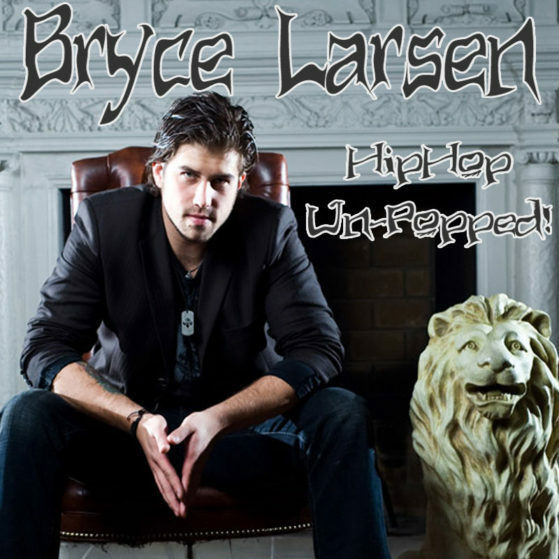 Straight from his most recent success on YouTube, “Hip Hip Un-Popped!” is Bryce’s first album adapting current hip hop/R&B songs into his very own unique acoustic guitar sound. Simplified and stripped to the bone, these songs take on a whole new dimension. Bryce Larsen was a contestant on American Idol in 2010. He was one of the YouTube pioneers of taking popular songs and turning them into acoustic tracks.